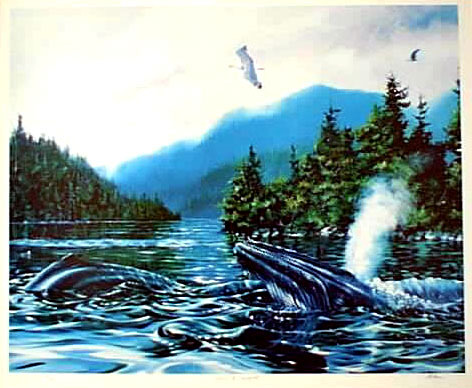 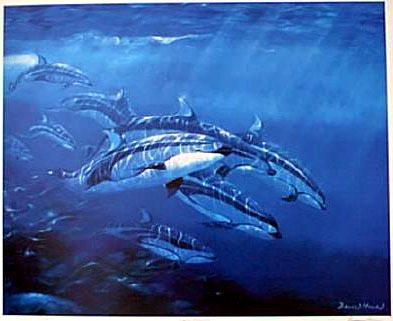 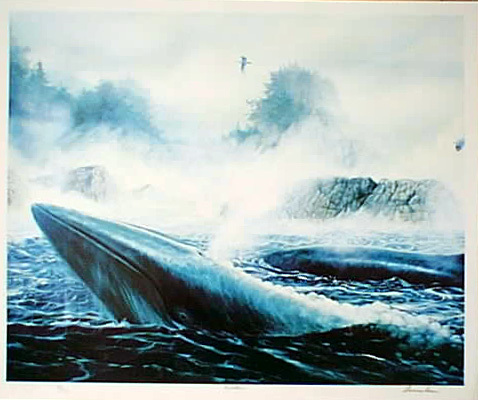 Born in Vancouver, Bruce Muir's realistic paintings of West Coast wildlife have been shown across Canada and around the world, and his originals can be found in many public and private collections. 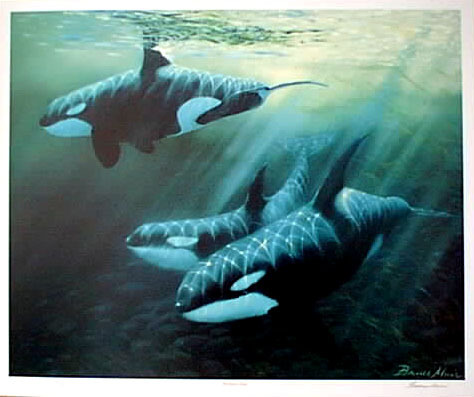 He was named the B.C. 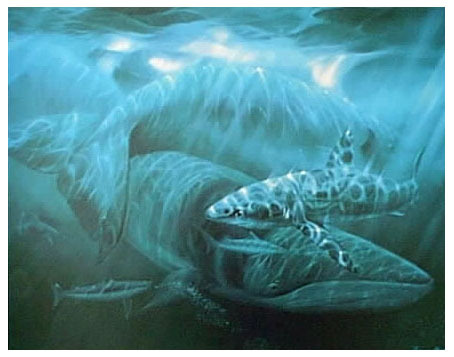 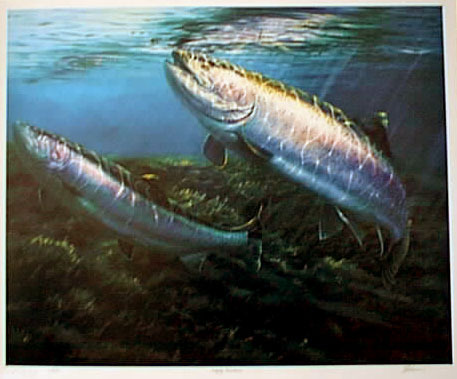 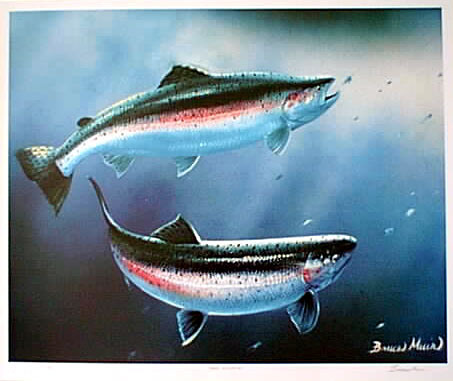 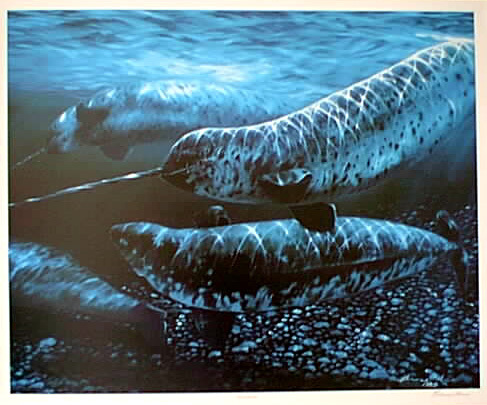 Wildlife Federation Artist of the Year in 1994, and in 1990, his painting of a Chinook salmon was used on Canada's Sport Fishing License Stamp. 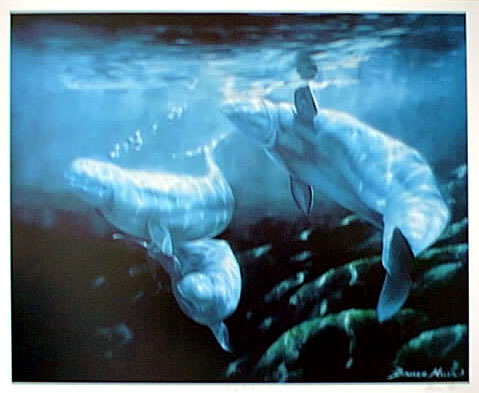 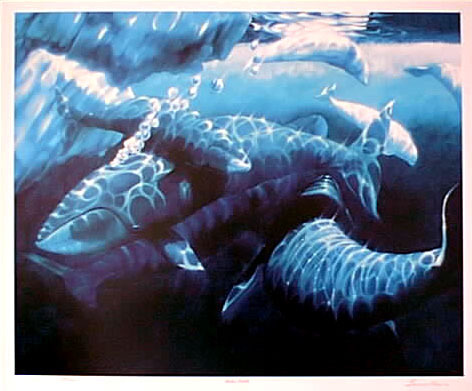 Priced at $195.00 (these prints were appraised at $500.00 each in 2000). 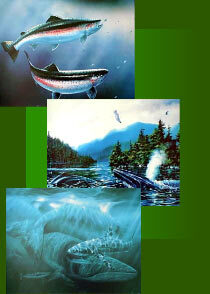 Please contact the Foundation for further information.